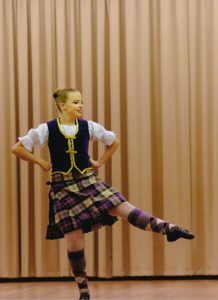 Traditional folk dance and movements from various countries around the world often depicting a simple story or love story. Classical Ballet Training is essential for the good use of upper body style and strength used heavily in National dancing. 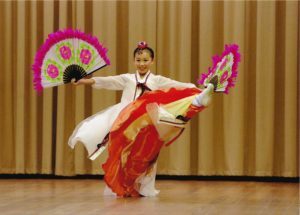 Semi Jung Korean Fan Dance. 1st Place Award. 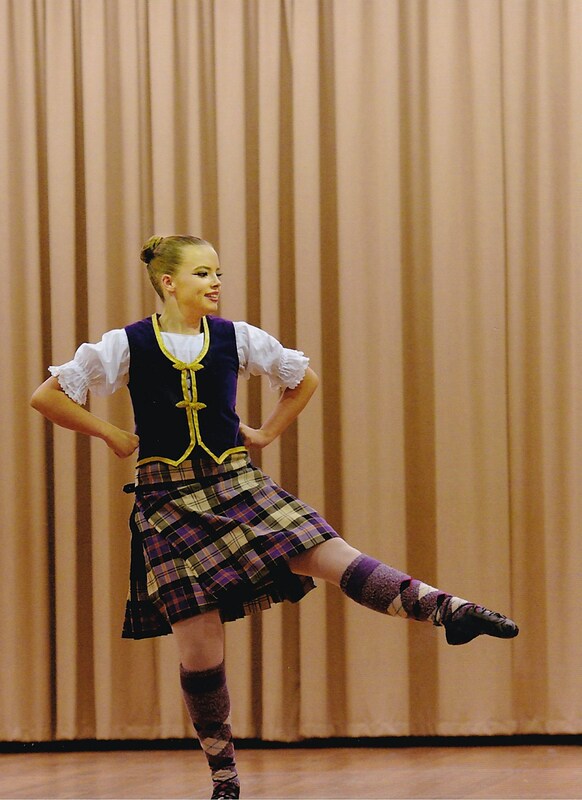 Phoebe Allen – Scottish Highland. lst Place Award.